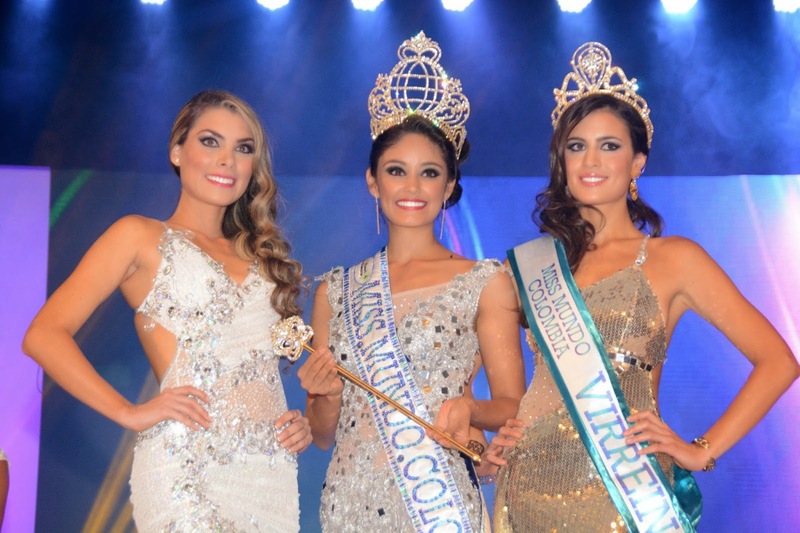 21 year old Jessica Leandra Garcia Caicedofrom Manizales was crowned Miss Mundo Colombia 2014 held at the Patria Theater in Bogota on August 13. Standing 1.72m tall, Jessica will represent Colombia in Miss World 2014 to take place in London, England on December 14. Manuela Sánchez and Laura Juliana Mora finished in second and third place, respectively.